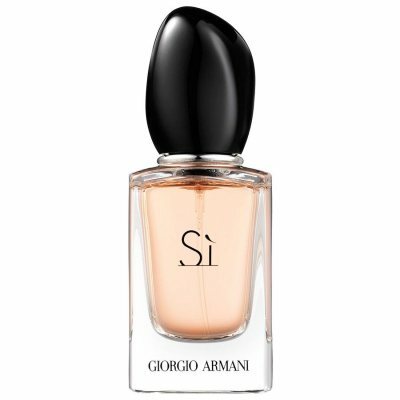 Giorgio Armani is an Italian fashion house that is named after the founder Giorgio Armani. 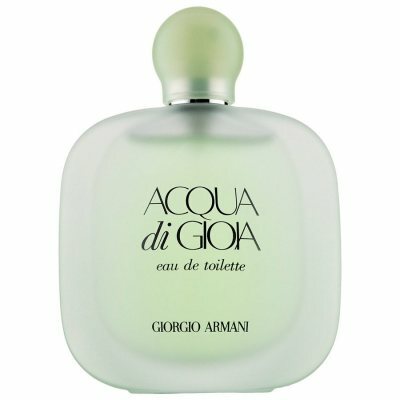 The fashion house was founded in 1975 after Giorgio spent most of the 60 's designing for Nino Cerruti in Italy. Here he learned all about haute couture. 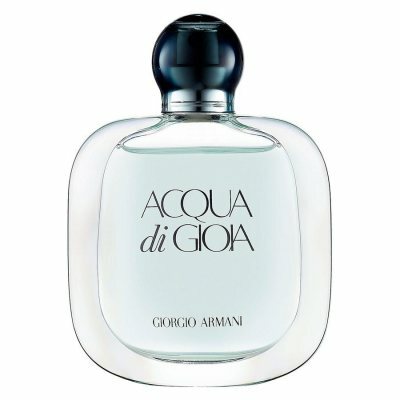 Produces and designs shoes, watches, jewellery and accessories in haute Couture class. 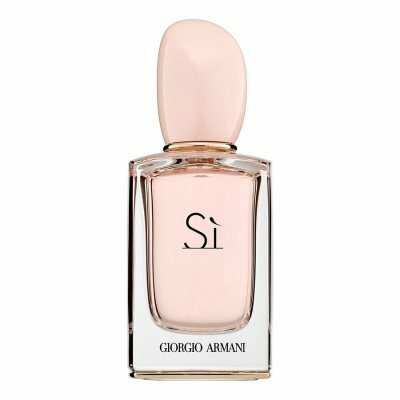 The Armani company currently includes a number of brands such as Giorgio Armani Privé, Armani Collezioni, Emporio Armani and so on. 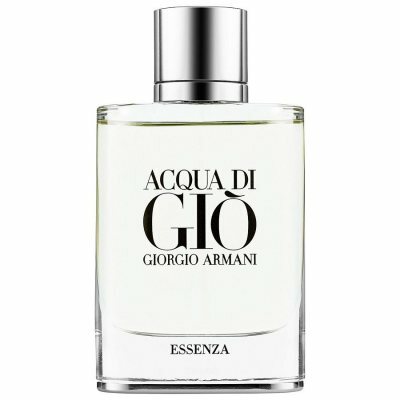 In common with these brands is that they are characterized by a very masculine strength, as well as a strong charisma of elegance. 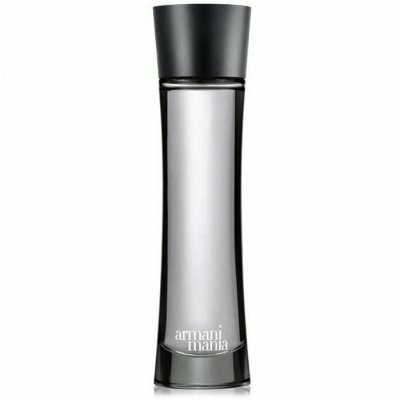 Armani's design is often both beautiful and minimalist. 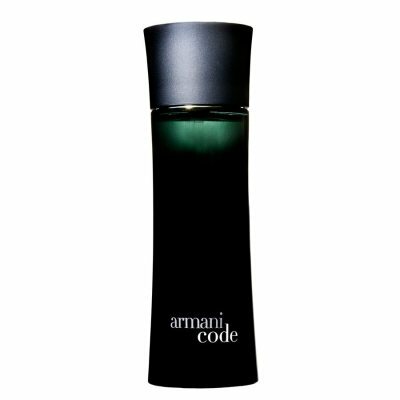 The design associated with all Armani brands is the iconic combination of black and gold. 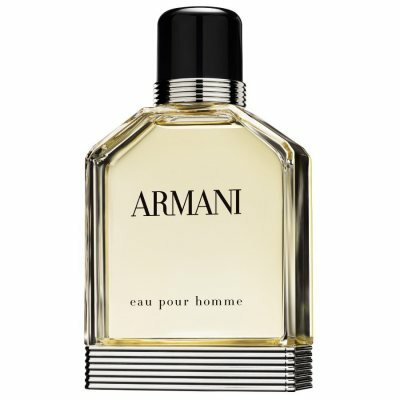 1982 launched the very first fragrance in under Armani's fashion house, named Armani Eau Pour Homme. 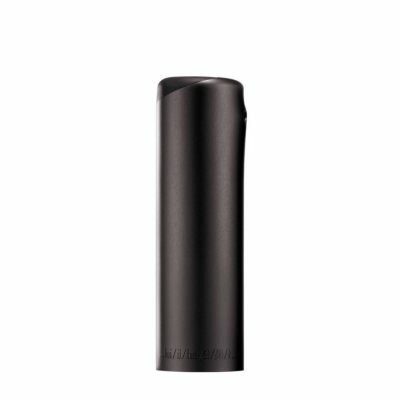 The design of the bottle for Eau Pour Homme has been clearly inspired by the light bulb, and is beautiful and minimalist at the same time. 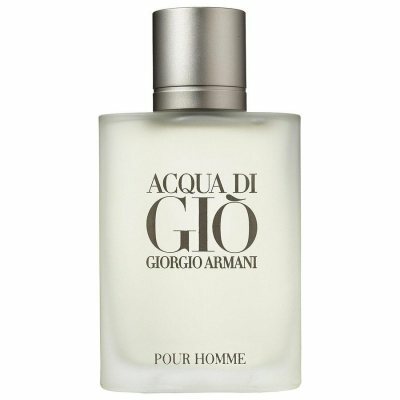 The clear focus on technology shows the elegant masculinity that the fashion house has become known for and which shines through in the design of all the bottles of Armani. 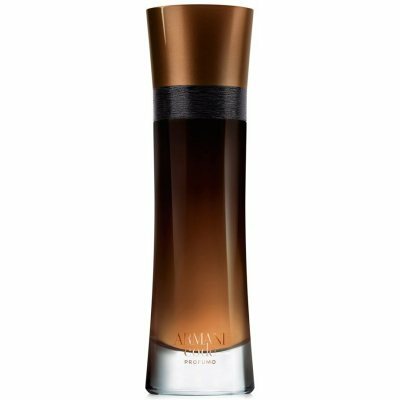 The bottles are adorned with dull colors, but often have an association to luxury such as gold and true emerald green and bronze. 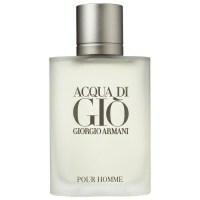 Eau Pour Homme smells of citrus, cinnamon and various types of wood. 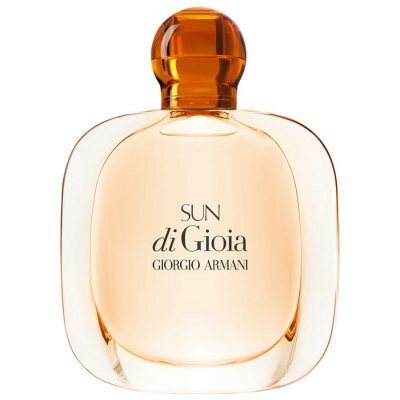 Acqua di Gioia by Giorgio Armani has seductive sea aromas and made for a strong and free spirited women who is in perfect harmony with nature. The fragrance is inspired by the idea of escaping into na..
Acqua Di Gio Pour Homme is inspired by the beauty of Pantellerie, where Armani spent his vacations. 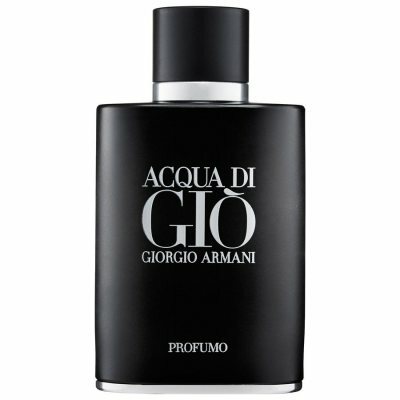 This fragrance, for men, has a scent of freedom, full of wind and water. 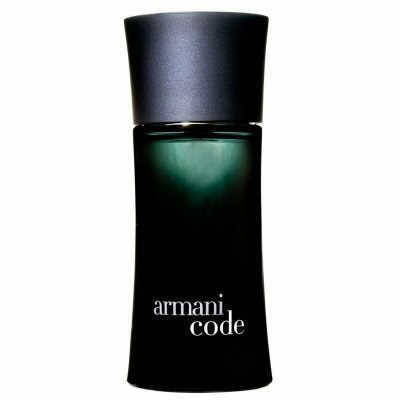 The composition is made wit..
Armani Code by Giorgio Armani is a Oriental Spicy fragrance for men. 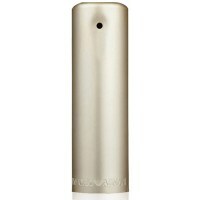 With the fresh top notes of bergamot and lemon the fragrance the fresh and elegant start. 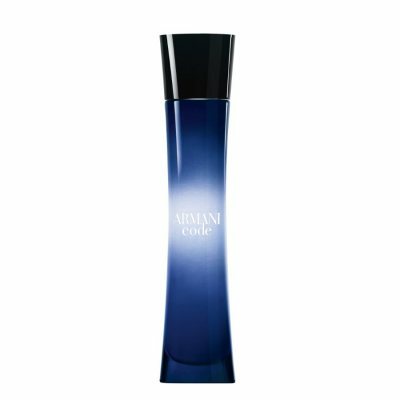 With a masculine heart of spicy star anis..
Armani Code Sport by Giorgio Armani creates an aura of freshness, sensuality and adventurousness that gets the adrenaline pumping, with its aromatic and woody composition. 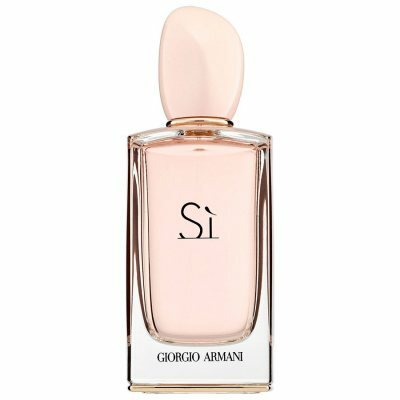 The fragrance refreshing ..
: In February 2015, Giorgio Armani launched the perfume Sì Eau de toilette, a floral and much lighter version of the original from 2013. 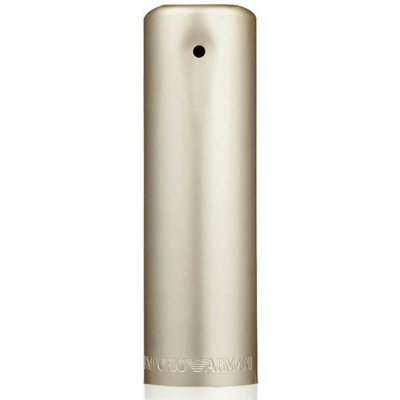 The fragrance is youthful, fresh and romantic, it is full of en..
: Fragrance Notes Top notes: Green Mandarin, green apples and cardamom Heart notes: Orange blossom, lavender and nutmeg Base notes: Tonka beans, amber and leather. 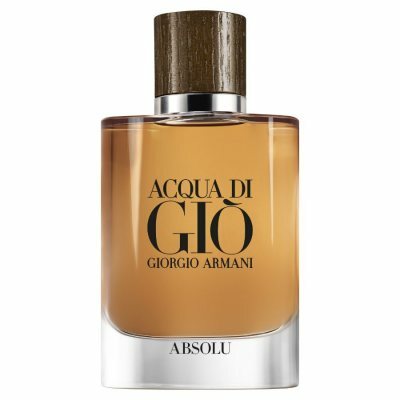 Size 60 ml ..
: Fragrance Notes Top notes: Green Mandarin, green apples and cardamom Heart notes: Orange blossom, lavender and nutmeg Base notes: Tonka beans, amber and leather. 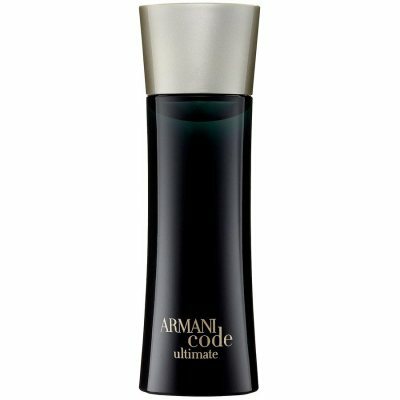 Size 110 ml ..
Giorgio Armani introduced the new fragrances of Armani Code Collection back in 2012 and Armani Code Ultimate is exactly that. 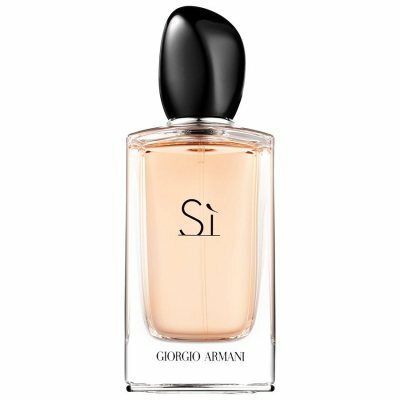 It's prestigious, more luxurious interpretation of the classic Armani Code..
: Armani's perfume stronger with You is the perfect fragrance for the charming and modern man. 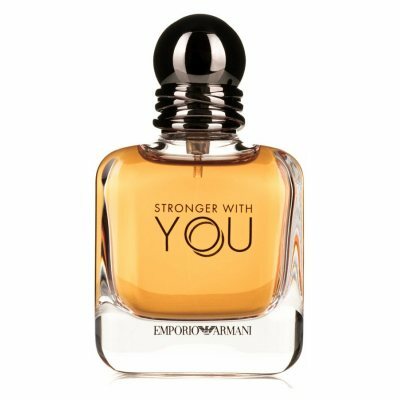 Stronger with You is an original and innovative fragrance with spicy notes such as cardamom, pink pepper ..